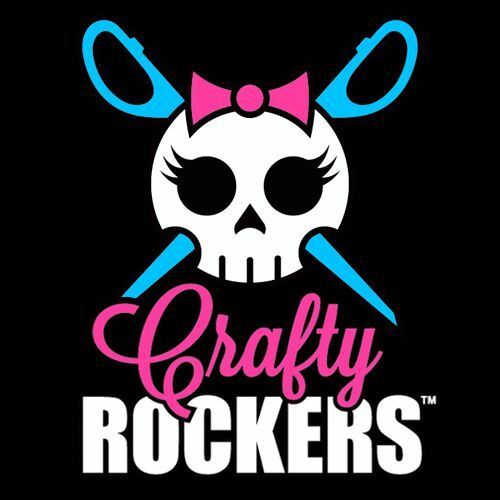 Crafty Rockers is hosting a Craft Fair this spring! To keep up with the latest information on our Craft Fair please subscribe below. Subscribe to get the latest information about the Craft Fair! Thanks for subscribing! Keep an eye on your inbox for news about the Craft Fair coming soon!